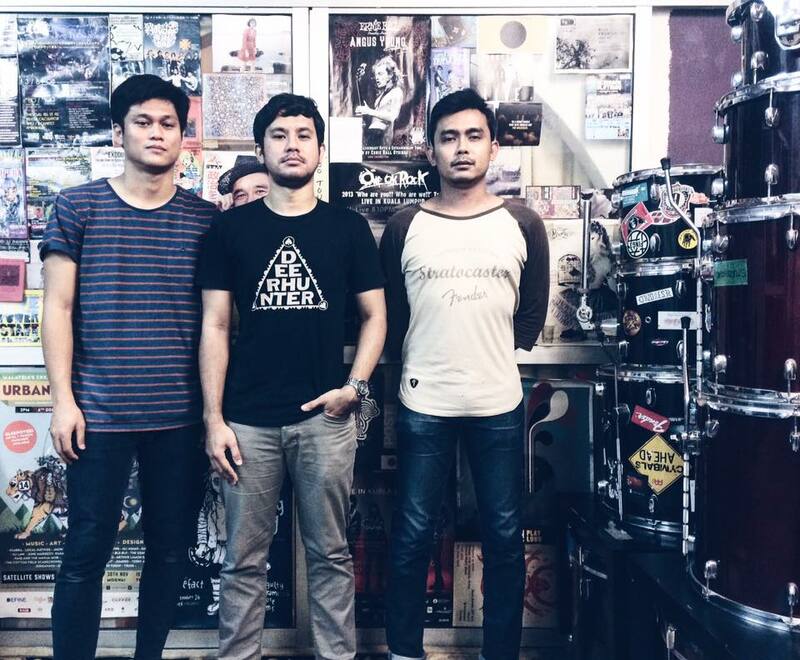 Math-rock trio Dirgahayu will be flying to Austin, Texas next year to represent Malaysia at the annual South by Southwest (SXSW), one of the biggest music festivals and conferences in the United States! The band, which made up of Wan Azry on bass, Afifi Rahim on guitar and Zulhezan on drums – is one of the three Southeast Asian performers selected for the 2018 edition of SXSW, the other two being Indonesian rapper Rich Chigga, and Thai alternative outfit My Life as Ali Thomas. The Kuala Lumpur-based band is only the fourth Malaysian ever to perform at the massive festival, after Zee Avi in 2009, Yuna in 2010, 2011, and 2016, and Altimet in 2016. Since the members will be going to the United States soon, they have also announced that they will be touring several places in the U.S, but more details on the tour dates will be announced soon. Dirgahayu debuted in 2013 as an instrumental band, and eventually came to prominence with the release of their single “Bahawasa-nya” which garnered positive reviews from fans and media. Since 2015, the band has extensively toured several Asian countries like Japan, Indonesia, Thailand, Singapore, Philippines, and of course throughout their own homeland, Malaysia. Their upcoming performance at SXSW will mark a whole new milestone for the band as they will be sharing stages and/or rubbing shoulders with some of the biggest music acts in the world including Jay Park, Lucy Rose, Keith Ape, Dean Lewis, The Wedding Present and more. 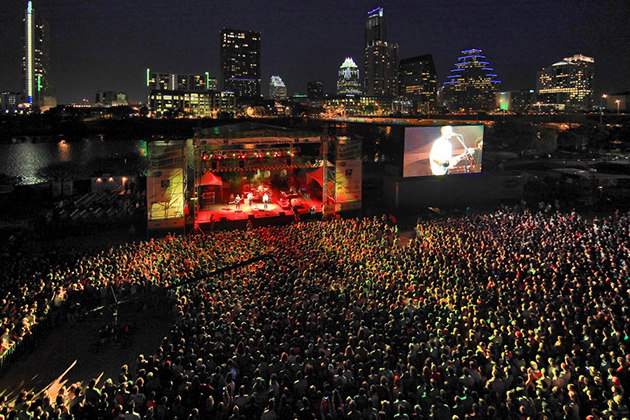 Showcasing more than 200 performers, SXSW 2018 will be held from 9 to 18 March, but the music festival will take place from 12 to 18 March 2018.